Bill Siegel has left his position as news director for WWL-TV. He has moved into a role with station owner, E.W. Scripps. Siegel was named news director of the New Orleans station in 2011. He was previously at WIN-TV as assistant news director. 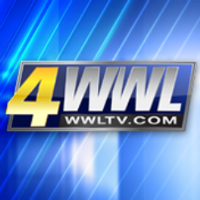 For more breaking news from New Orleans, follow WWL-TV on Twitter and Google+.